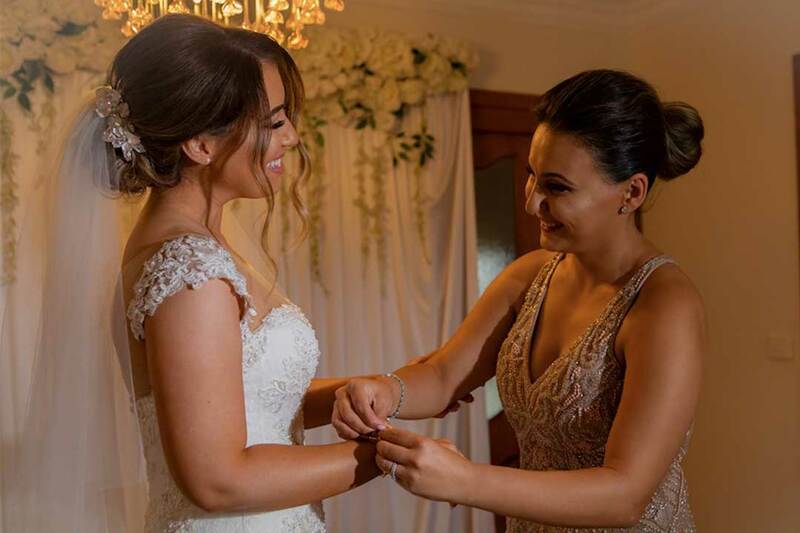 Every bride-to-be wants to be the best version of herself on her wedding day, and if your version of your best self has pearly whites to match your dress, White Smile Melbourne has the oral care and teeth products to make that happen. 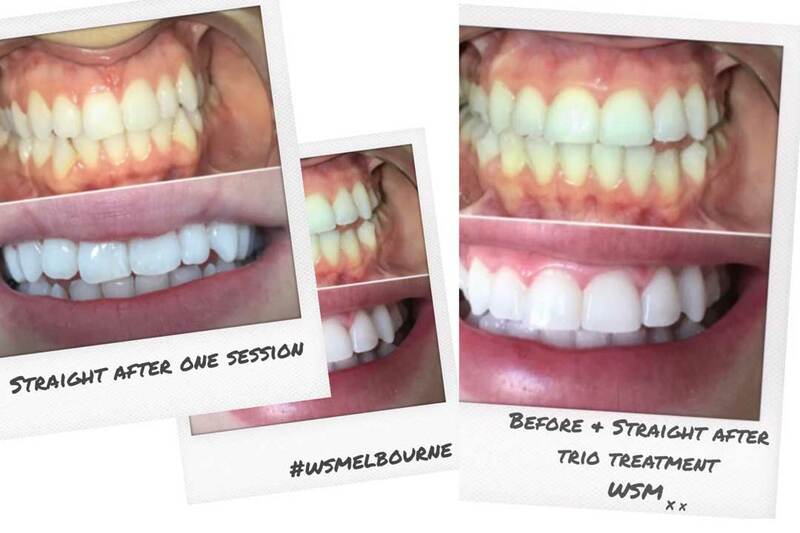 White Smile Melbourne offers three types of teeth whitening services depending on how white you want your teeth to be. 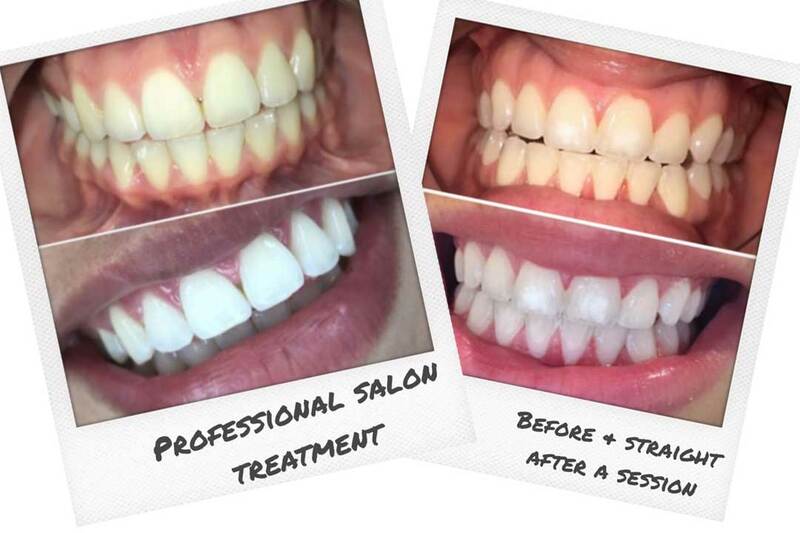 The first two are in-chair whitening treatments; the trio treatment and the white smile treatment that involves three 20-minute sessions, and the third is a take-home teeth whitening kit, which is available to clients who have had a treatment with the team, to maintain their white smiles in-between sessions. 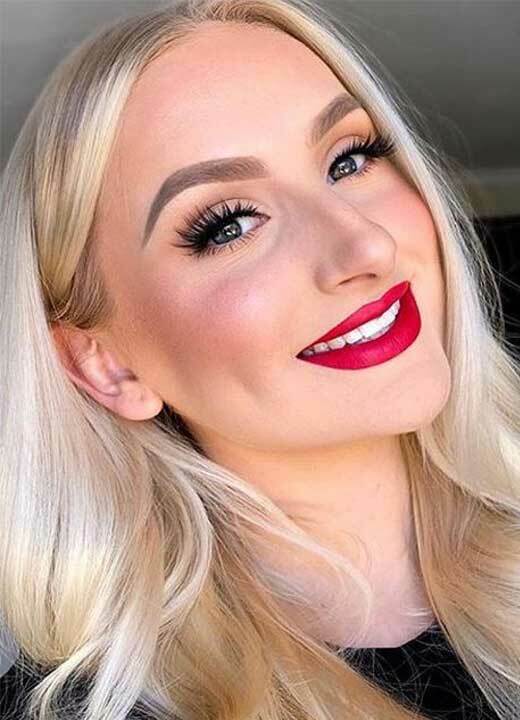 On a day so full of smiles, a beautiful set of pearly whites can go a long way towards enhancing your image and bestowing confidence while contributing to beautiful, blemish-free wedding photos. 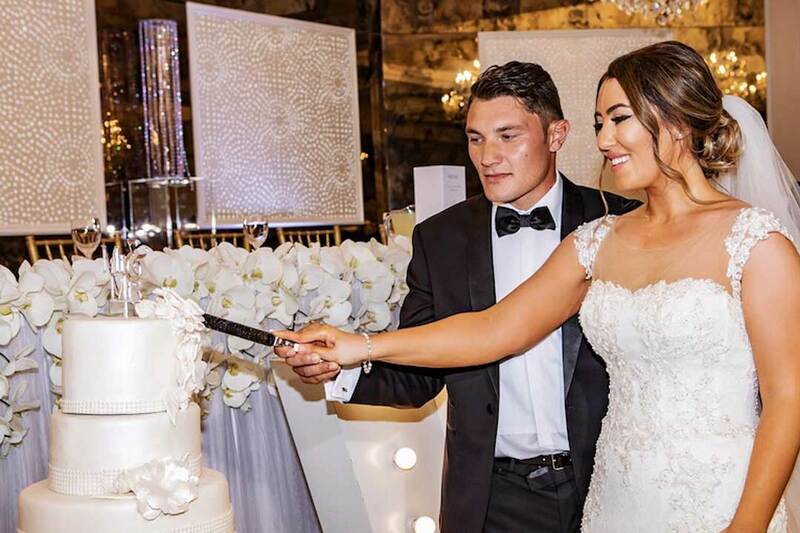 Be sure that nothing gets in the way of your beaming, gleaming smile by contacting White Smile Melbourne to help you get the perfect pearly whites on your big day.